She said: If anyone want to ask something there, don't understand Italian, call her for help. HBarby i don't understand. I don't speak ungarian..
Nice page, congratulations! I have read it over two or three times but unfortunately I hardly can undertstand Italian. (I have learned it in school, but it's so far away now. ) There are a few minor mistakes about the details of the polish made versions, but that's not so serious. It's a cool page at all. Sorry, i made a mistake..
Hi guys!! 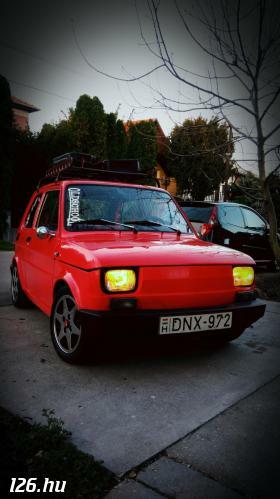 I hope you already know my air cooled Panda 30 CL (you can see my car's pics on this site) and i wanna tell you a friend of mine has created a new italian 126 site you can go on http://www.centoventisei.it and you can send him your photos We can travel together between Italy and Hungary!!!!! We'll hold the Club's annual general meeting in december, there'll the membership vote about next year's meeting plan. Probably the Winter Meeting will be in February, the Spring Meeting in April or in May. We'll have the exact dates and locations after the general meeting, in the middle of December and we'll write the results to the Meetings page and to here too. 126fan #217692:Yeeahh with kispolszki it could be more "interesting"...Do not forget to write to me or Agi about "spring" meeting... We will come!!! Congratulations for you and for your car also. I think 1000km to here, and 1000 to there, but it was longer. We arrived home (Budapest) on sunday at 22 o'clock and started to Bielsko Biala at 23:30. It was a good tour to. You are one of the best fanatic maluch-owner with this 1000km long trip. Schäffer Szilvia #217193: Sure I will .. Probably it can be sent by courier or by normal post, if you are really interested I'll ask for prices. Payment can be made through Paypal or by direct bank transfer. Tell us what you prefer and we'll write you details! Here I also want to thank everybody for our meeting! That was something unforgetable and awesome.. I will upload my photoes later and give you a link. THANKS!!!! Did you save a few Hungarian phone numbers for case of emergency? The set costs some 20 USD. Rarely white side blinkers are avilable too. Well, it's not so easy, and it's getting even more worse as time goes by. :( :( Most of them are availeble in sparepart-shops at this time, but there are some specific items which are not. Thats why the maniac-insane--crazy fanatics visit Poland so often. In Hungary very hard to find "fabrik" maluch parts, so we must visit your country, to buy quality parts. Petya777, you wrote about complete restoration of 126's bodywork, tell me is it very hard to buy in Hungary spare parts to 126? Do you have special shops with parts to 126, or you have to search for it in Poland? Yeah, you're right. I handle my car this way too, but unfortunately I have no garage, and that's the reason why it starts to get rusty at a few spots. I plan a complete restoration of the bodywork, so as some of my friends did. Welcome to our community. Your car looks really nice, and obviously you take good care of it. I bet you keep it in garage, don't you? Are you the first owner, or did ya buy it as used? It's usually true, but this car have only a few rusty places around taillights (my fault- little accident). All chassis is good, even it's bottom (protected by special black paint), so rust is not my problem. 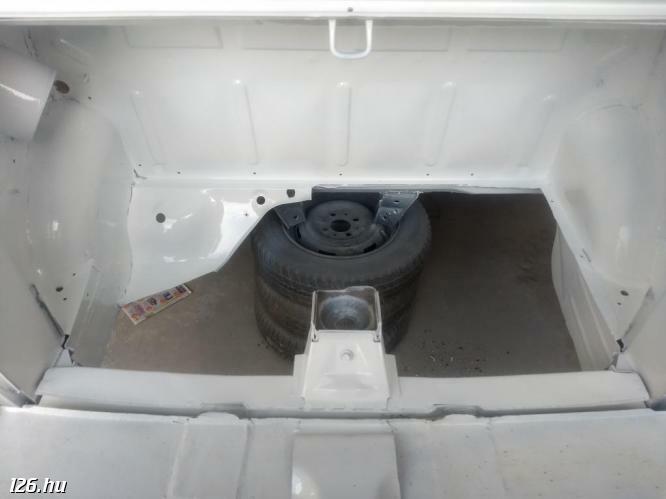 What about it's chassis? As we know, the ELX's are usually full of rust. Is it true? 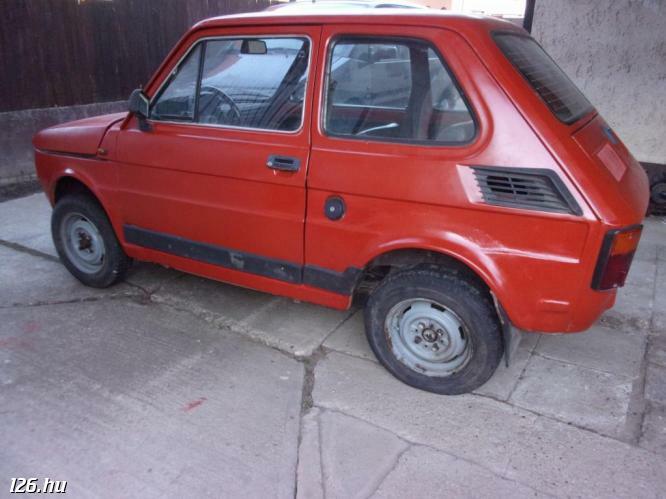 There's no tuning at all( except registration plate & headlights) It was made in 1999, currently i have made with it 70Kkm. Hotel in the city center.. Thanks for interest.. I'm planning to leave Monday morning, but I have already got accomodation on my own so no problem! When will you arrive and how much days would you like to stay here? It's important because the accomodation will be in a student hostel and must be reserved on this week. The meeting will last from friday to saturday so most of us will spend two nights there. 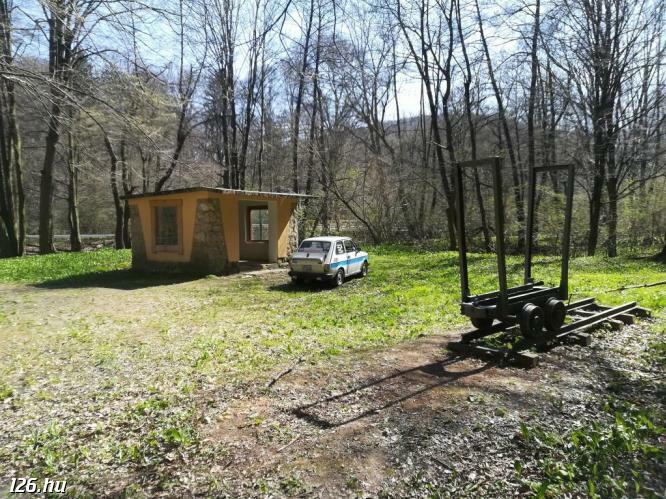 The cost is 1.900 HUF (~8 EUR) / person / night in 4-bed rooms. The meeting will be on 19th-21st of October at Pécs, Hungary. We will be gathering at the western Tesco hipermarket's Parking place from 15:00 on Friday, 19th. If you are interested, i'll write the exact program of the meeting if you wish. 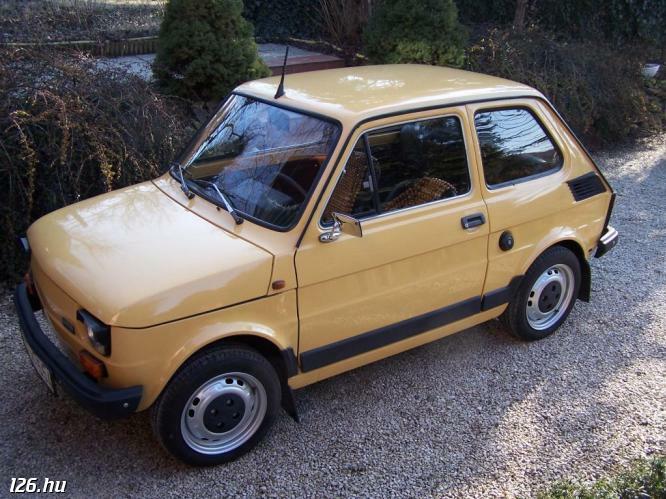 You may also contact Taky-G in a form of Private Message on fiat126.hu for more details. Any news about "meeting"? Is everything ok? KeMa #210475: I like all of them...and my great respect to the people who can save them from the junkyard...and enjoy this kind of ride..